ROMULUS, Mich. -- Delta Air Lines is investigating the death of an 8-year-old dog during a layover at Detroit Metropolitan Airport, en route from Phoenix to Newark, New Jersey. 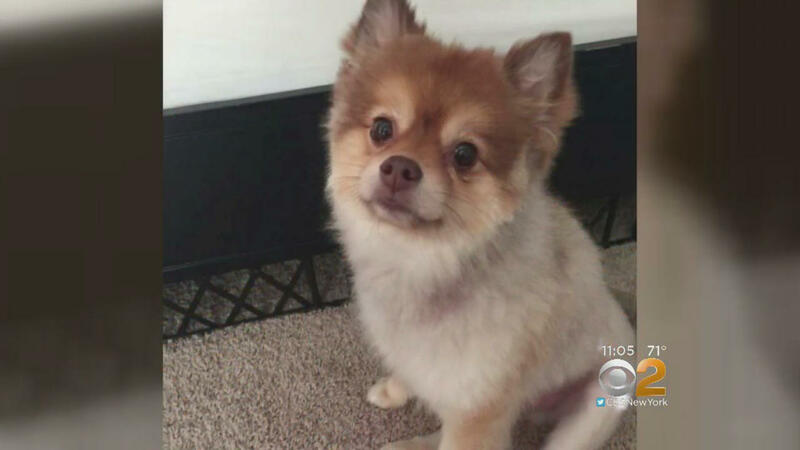 The Pomeranian, named Alejandro, was found dead Wednesday morning in its carrier in a cargo facility at the airport, southwest of Detroit in Romulus. It added, "As part of that review, Delta offered to have Alejandro evaluated by a veterinarian while in our possession to find out more about why this may have occurred. We are disappointed that we were not allowed to have a necropsy performed immediately following this unfortunate situation. The family now has Alejandro and we continue to offer our support." There were at least four dog deaths while in the care of U.S. airlines this year. In February, a bulldog died of unknown causes on Hawaiian Airlines. And in March, a German Shepard died of natural causes on a Delta flight and a French bulldog died in the overhead bin on a United flight. In May, United said it would no longer accept 21 breeds of dogs and four breeds of cats considered high-risk due to respiratory issues. The affected breeds include boxers, pugs and Boston terriers. American, Delta, and other airlines had already refused to ship those breeds. Of the 506,994 pets transported by U.S. airlines in 2017, 24 died, 15 were injured and one was lost, according to Department of Transportation data. Eighteen of the deaths and 13 of the injuries were on United, while two deaths and one injury were reported by Delta. Editor's Note: An earlier version of this story incorrectly reported that the dog had died in cargo hold. In fact, Delta says the dog was found unresponsive during a layover as it was being transferred to a connecting flight. The story has also been corrected to note that the owners of the animal were not on the flight.